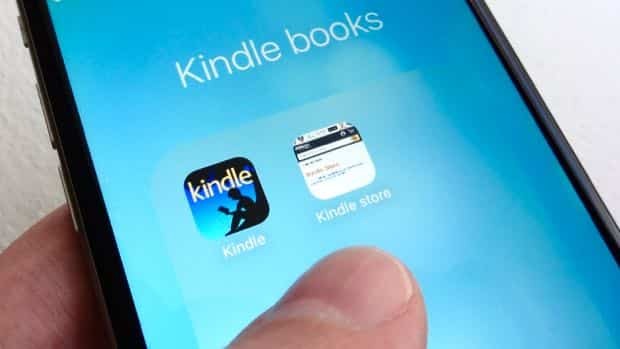 You can’t buy Kindle books from the Kindle reader app for iPhone or iPad, but there’s nothing stopping you from adding a shortcut for the Amazon Kindle store to the iOS home screen. You can add the Kindle store to your iPhone or iPad home screen in just a few taps. Very true—and indeed, this tip will work for any web site you visit in Safari for iOS, not just the Kindle store. You can edit the name of the icon before you add it to your iOS home screen. Next, you’ll see a preview of what your new home-screen icon will look like, and you’ll also get a chance to name the icon. Just tap the little “x” to clear out the name field and type your own (such as “Kindle store”).